Artwork from selected photos I have taken make up this collage… Hope you Enjoy! 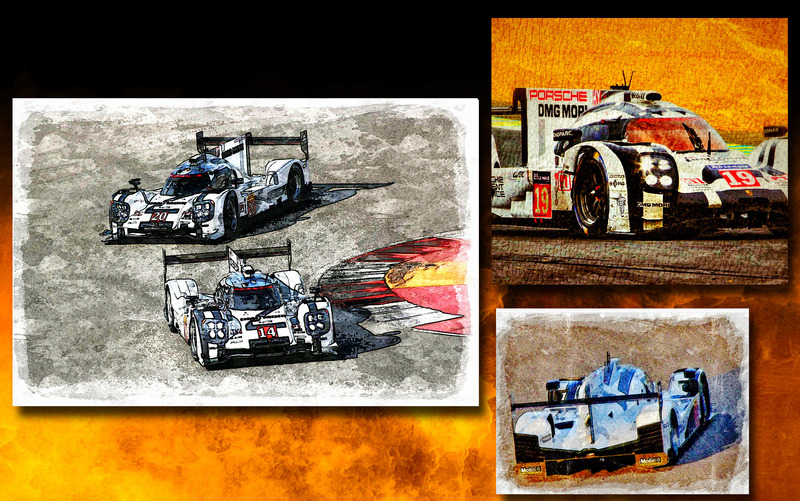 This entry was posted in Artwork, Events, Racing and tagged 919, LeMans, mymotorways, Porsche, Porsche 919, sportscars, WEC. Bookmark the permalink.